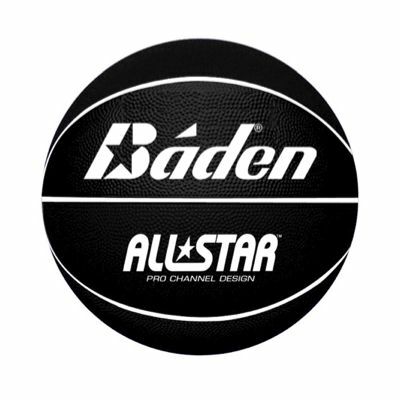 The Baden All Star Basketball features the Pro Channel design that ensures better grip and feel. 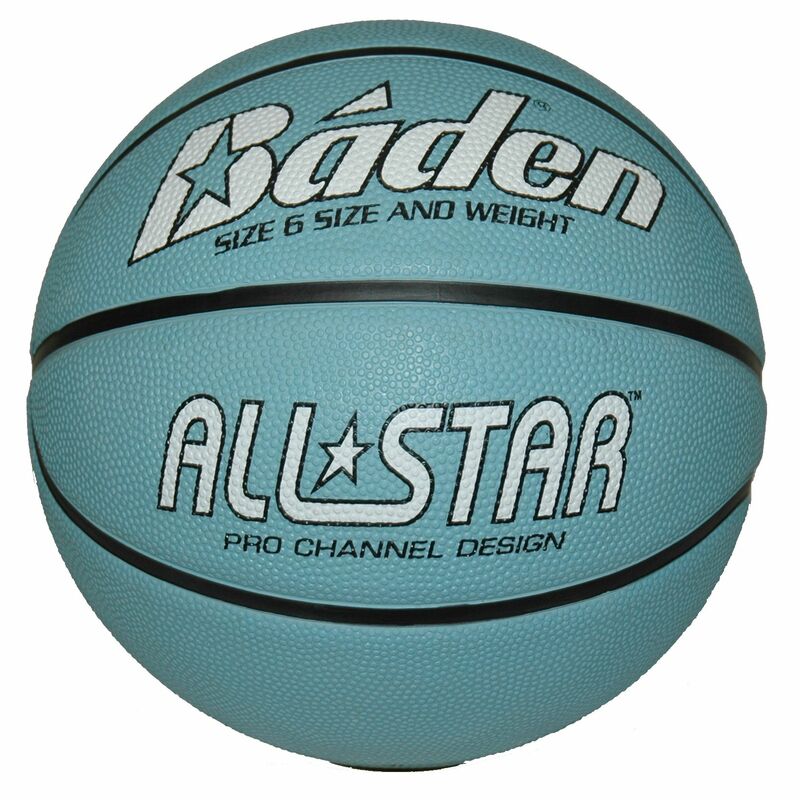 This rubber basketball is precision-wound resulting in increased durability and it is supplied in different colours which represent different sizes. It is recommended for schools, camps and other institutions. 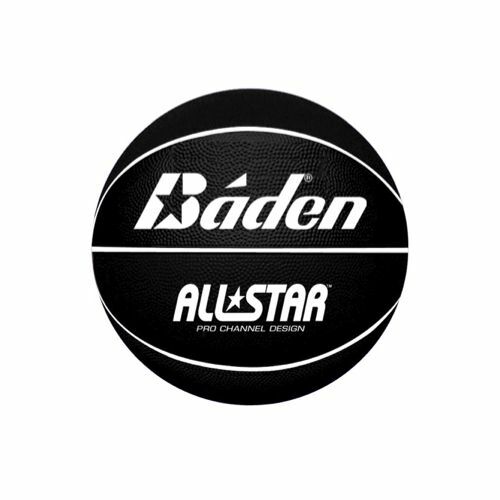 for submitting product information about Baden All Star Basketball We aim to answer all questions within 2-3 days. 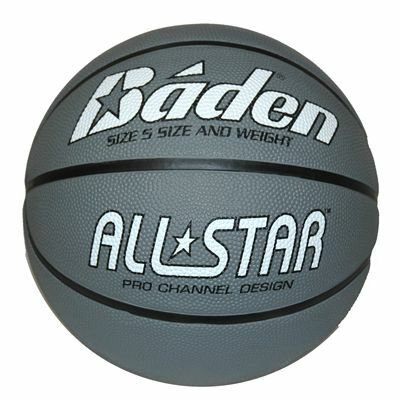 for submitting product information about Baden All Star Basketball. We aim to answer all questions within 2-3 days. If you provided your name and email address, we will email you as soon as the answer is published. 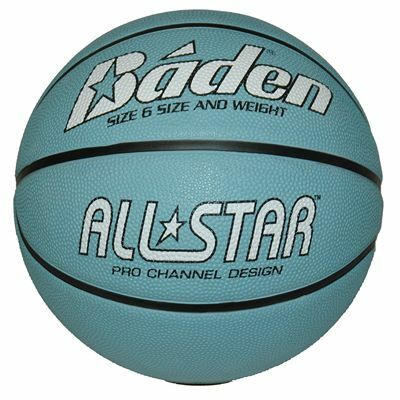 for submitting product review about Baden All Star Basketball.